Black Friday has just gone. 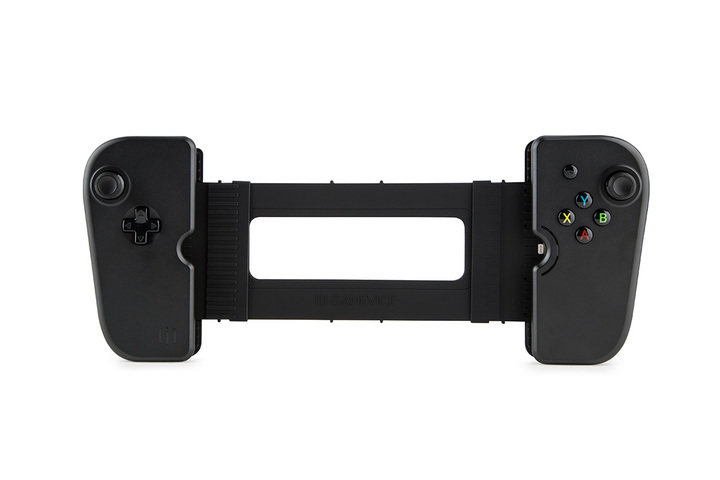 Have you bought your favorite product on Black Friday? Don’t worry! Holiday Sale is around the corner. Come to get your beloved product! - EU, JP, UK, AU, NZ has already started today! Click HERE to learn more details in your area! 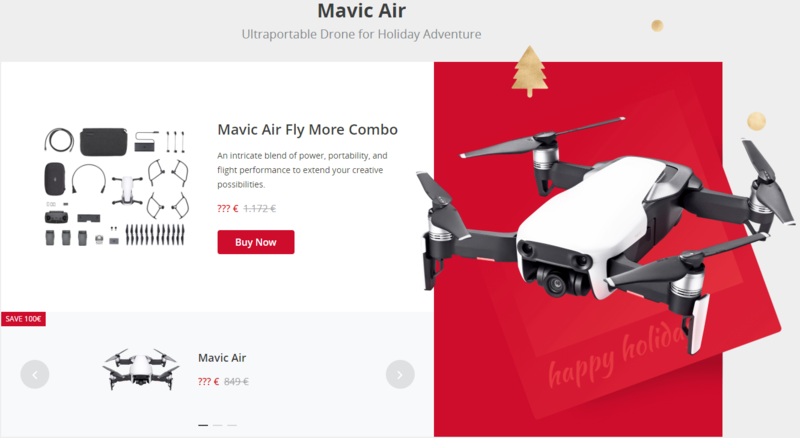 Some of you may not be able to open the activity webpage as the DJI Holiday Sale has not started in your area yet. 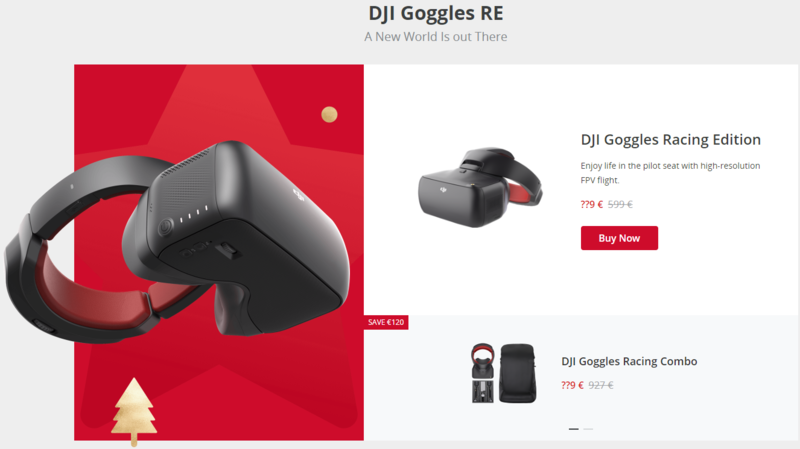 We have deal with Accessories! 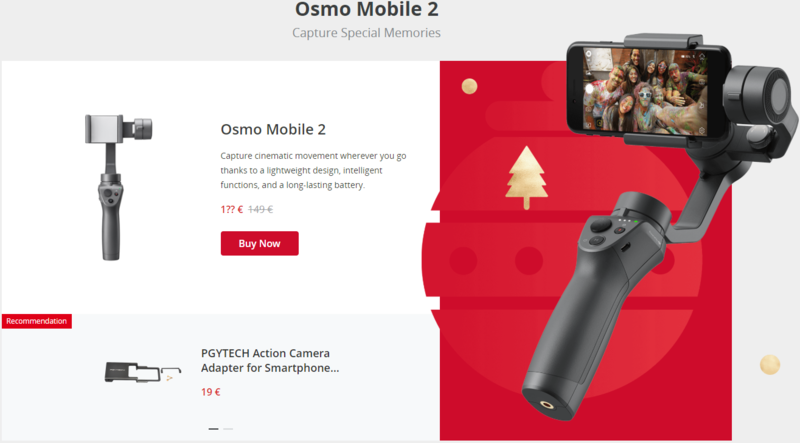 Click HERE to know more details about Holiday Sale! 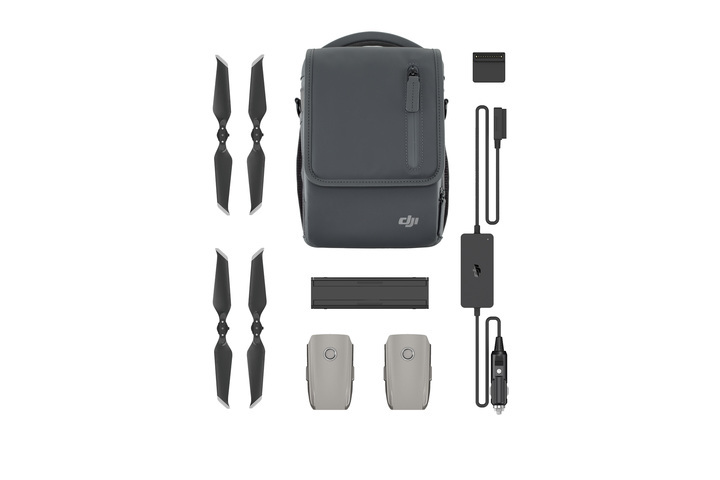 Hope to get some accesories for the Spark! 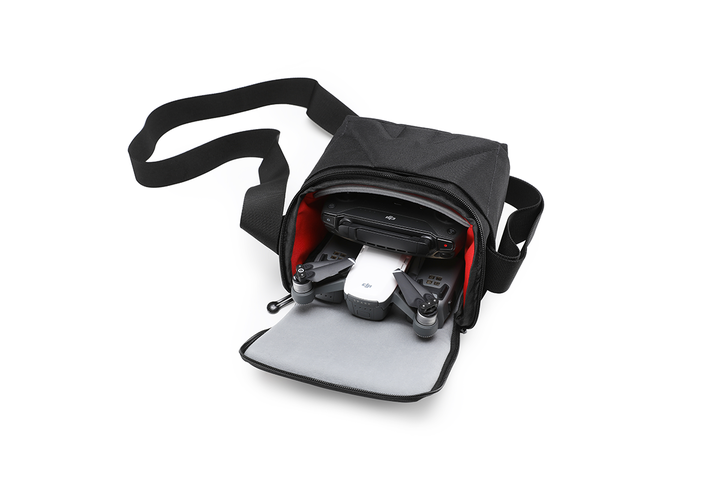 Mavic 2 Enterprise i Hasselblad? 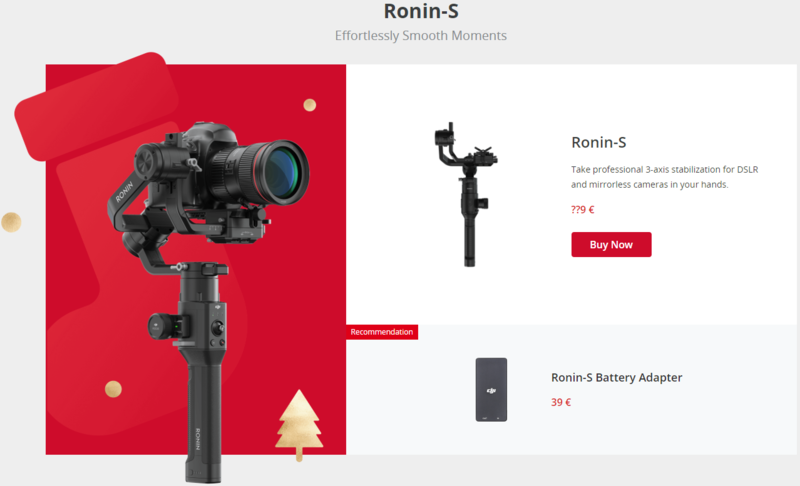 I&apos;m very interested to see how big of a discount the Ronin S is getting! Have to wait till the 9th to find out - my birthday! If it drops down to $600 in the US I&apos;ll probably get it! 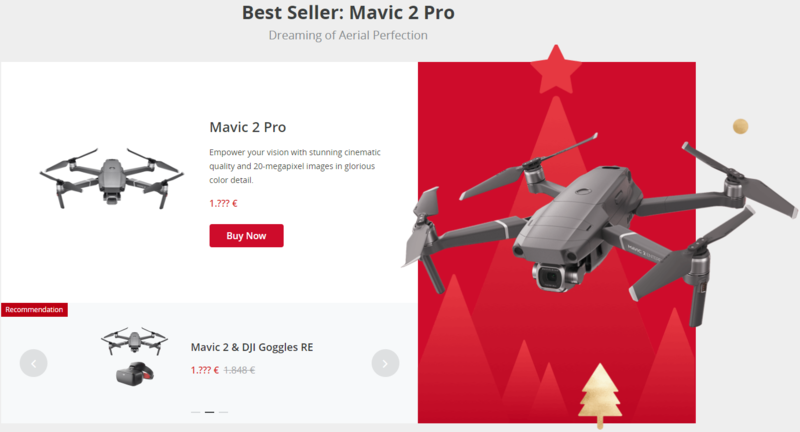 So Did there is any discount on Mavic 2 Zoom? 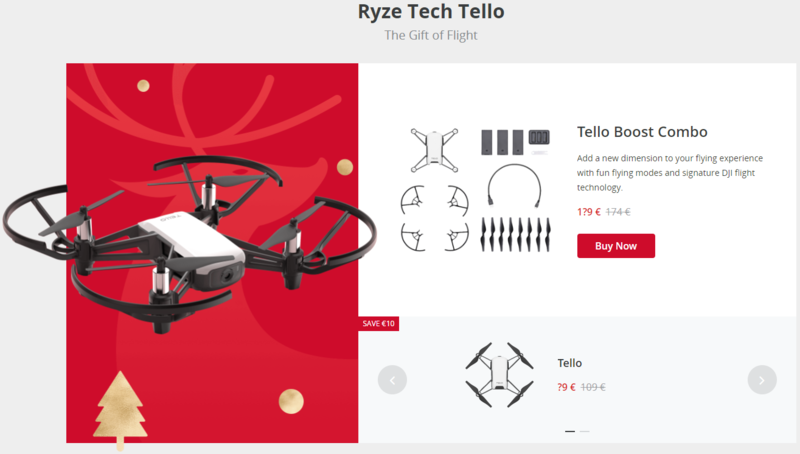 I m planning to get one with the fly more bundle! What? Not offered in the US this time? I believe we will get it on Dec 9. 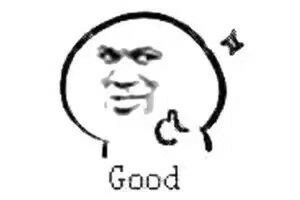 "NA will start on Dec. 09th, 00:00(EST)". 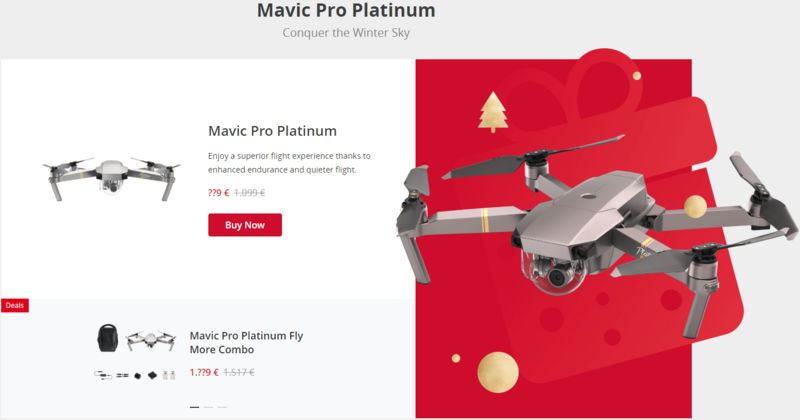 Mavic 2 Pro still the same price. 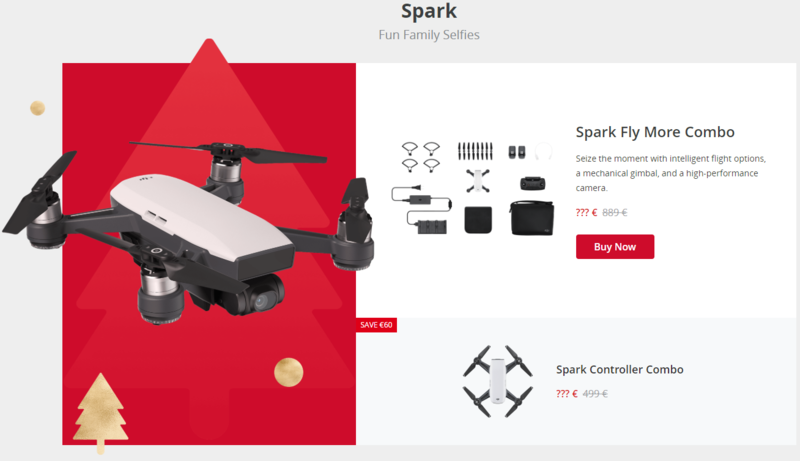 Hi, Does anyone have information about Canada import duty, do I have to pay import duty when purchase Spark from DJI online store? Very cool. I might just take the chance to upgrade my drone.